The information i need on my business card is attached. the logo is not mine, but i want a logo with the word infinity. 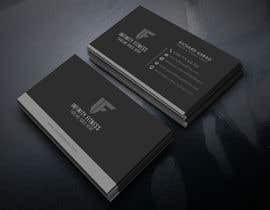 No colour preference, do your best to come up with a fitness related logo for the business card. 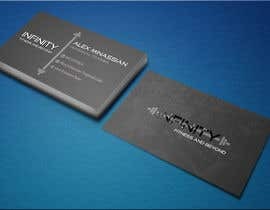 The job is a completed business card. Front and back or just front is fine. Hello sir please cheek My entry #75. Hope you will like it every changes is possible. Hello sir! Please check my entry no #67. Hope you must choose this. Thank you sir, Have a good day.